The founder and managing partner of Reddick Law LLC. Cameil is a native of New Orleans, Louisiana. She has lived and practiced law as an attorney in Metro Atlanta since 2010. After attending McMain Magnet High School in New Orleans, Louisiana, Cameil enlisted in the United States Marine Corps. Cameil proudly served her country as an active duty Marine for 11 years. 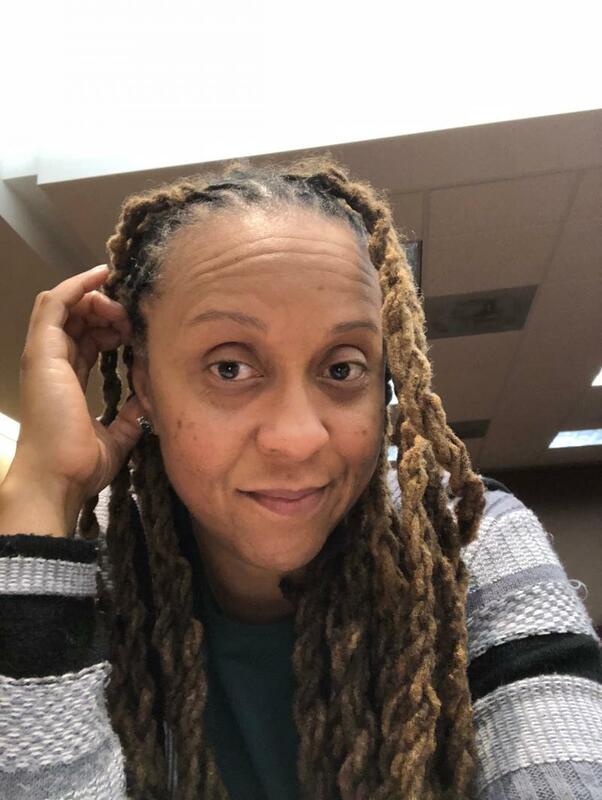 While in the Marines, Cameil continued her education at University of Maryland University College, majoring in Legal Studies.﻿ Upon Honorable Discharge from the Marines, Cameil received her law degree from Atlanta's John Marshall Law School, earning top grades in Trial Advocacy. During her law school career, Cameil interned with the Federal Defender Program, Inc.; Rockdale County District Attorney; Foy & Associates; and C. Michael Abbott. Cameil was also a member of the John Marshall Law School Mock Trial Team and BLSA. Upon getting her Juris Doctorate degree and passing the Georgia Bar, Cameil began working for Internal Revenue Service (IRS) as a Small Business Self Employed (SBSE) tax auditor. Having gained valuable IRS experience, Cameil resigned her position to enter private practice. Throughout her career, Cameil has maintained a high standard and preparation and trial advocacy. Along with her impressive trial record, Cameil has expertise in motions, preliminary hearings, and probation revocation hearings. In support of her litigation experience, Cameil has tons of experience conducting legal research and analysis. Cameil's military backgound and experiene provides the basis for her motto: "be the most prepared attorney in the courtroom at all times. " John Marshall Law, Atlanta, J.D.